In today’s post I’m going to share with you one of the most important things you can possibly do to achieve your goals… how to develop self discipline! There’s many methods to getting disciplined so I’m going to outline a few below. But before we get started, you need to make sure that you have an end goal in mind. To do this you need to set SMART goals (check out my other post on SMART goals for more info). The Pomodoro Technique: This method uses timed 25 minute intervals to complete tasks. I highly recommend this method for individuals who can’t go a full solid hour of work without getting distracted or jumping on their cell phones. It can be applied to exercise, calorie planning, meal planning, work, chores, and more! Get more done with scheduled breaks, short intervals of serious work, and get a better grasp on what is and is not attainable for you! Getting Things Done (Book): This method relies heavily on “information dumping” to free up mental space and clarity. It works like this: You write out (in a journal for example) all tasks which need to be done. This includes: work, chores, goals, day-to-day duties, and anything that you’re working towards. From there you can reverse engineer the steps you need to take to accomplish these goals fast! The ABC Planning Method: Coming from one of the most successful books called “The Power of Self Discipline” the ABC Planning method relies upon labeling tasks that need to be completed as: A= Absolutey Must Do , B= It would be BEST if you could do it, I don’t Care if this doesn’t get done today, D= Delegate this task to someone else,E= Eliminate from day-Cross it off the list. This helps prioritize so you can allocate time to the most important tasks each and every day. 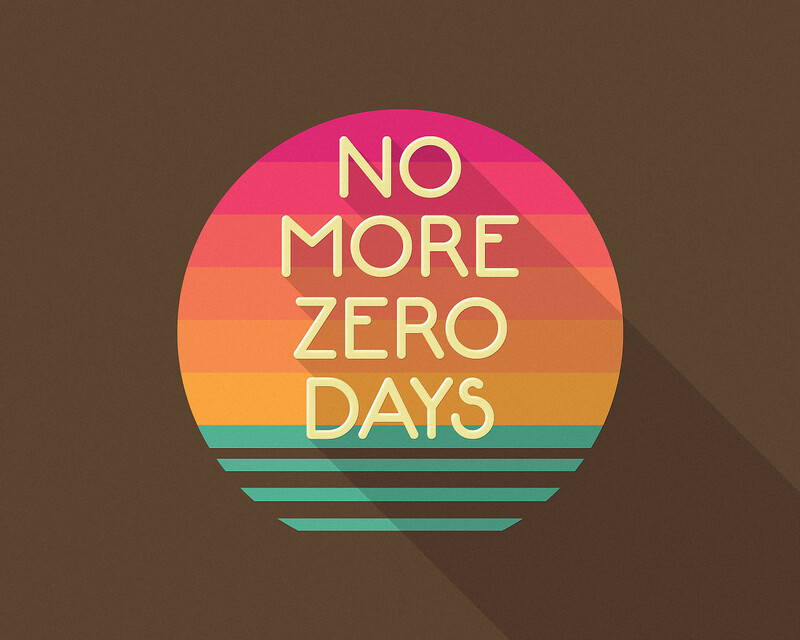 No Zero Days Method: The no zero days method is more of a broad concept which focuses on the idea that we focus on the process and systems put in place to acheive goals as opposed to the “end goal”. By focusing on the end goal you are more likely to feel discouraged and unmotivated day in and day out and when small slip ups occur you are more likely to drop the goal entirely because it’s “totally not achievable” and you’ve “messed up anyways”. This method focuses on the concept that this is a journey and there are no “starting over” days; each day is a step closer to your goals. As you can see, most of these methods revolve around the following concepts: setting achievable goals, determining the steps to achieve said goals, developing habits/routines/systems to perform these steps day in and day out to reach your goals for good. I hope that today’s post has motivated you to get serious about developing self-discipline. Stay tuned for more posts like this in the future!